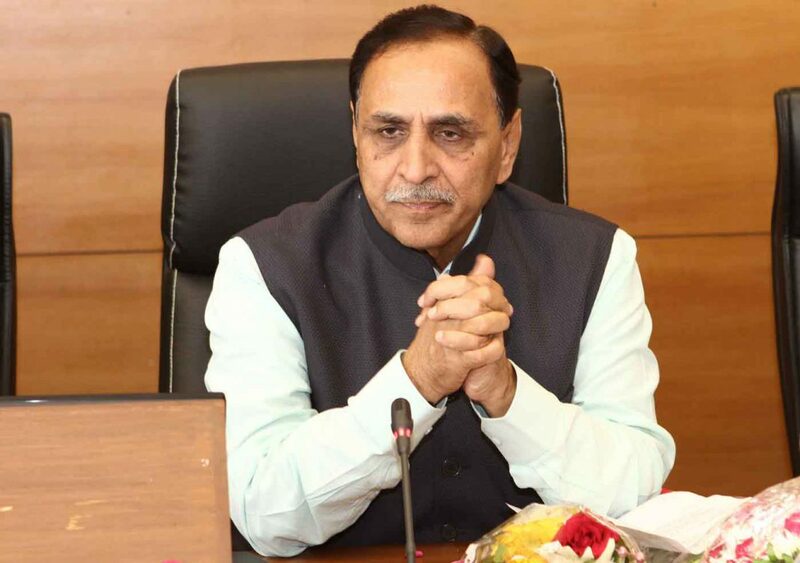 Gujarat Chief Minister Vijay Rupani take decision to include the out growth areas of Vadodara city inside the VMC limits. Based on the same Gorwa, Sama, Harni, Bapod, Tarsali and Kalali areas will be included in the corporation limits. The areas till date are not in the VMC limits and without the existence of Gram Panchayats the residents are not getting basic facilities like the areas inside the limits. Based on the demands the CM decides to include the areas inside the corporation limits. Now the corporation limits will increase upto 17.0458 Square Kilometer. With the decision 0.842 Square Kilometer area of Gorwa Panchvati to Undera village (Gangnagar, Ajaynagar, Jalaramnagar, Indiranagar), 9.096 square kilometer area beyond Harni bypass which includes Darjipura, Jivrajnagar, 1.576 square kilometer area beyond Sama Canal (residential areas outside canal), 2.644 square kilometer area beyond Tarsali National Highway No.8, 0700 square kilometer East side of Bapod NH 8 and 2.57 square kilometer area beyond Kalali canal. Total 17.458 square kilometer area will be included in the VMC limits after the decision.